Morning everyone, how are you doing? Secret libraries, lost volumes, sword fighting and an Italian master. For a publisher, it doesn’t get much more exciting than a story like this. The entirety of Giganti’s treatise is a wonderful masterwork of the art of fencing. Giganti’s ready, clear and complete intuition; the fantastic simplicity of his actions and the spontaneity of the various movements; the refined artistic feel which reveals itself in every detail of the extraordinary work, are qualities that place Giganti in the most elect rank of writers on arms. It must be said that for the quality of its writing, Giganti’s is one of the very few classical works of fencing to have been held in regard by men of letters . . . the treatise is without a shadow of a doubt one of the best of the first half of the seventeenth century. … we should not make promises [we can’t keep] to the curious … Nicoletto Giganti promised to publish a second book, but it cannot be found. … according to Gelli, Giganti did fulfill his promise to write a subsequent book on single sword and sword with a variety of companion weapons … To my knowledge, this work has not yet resurfaced. 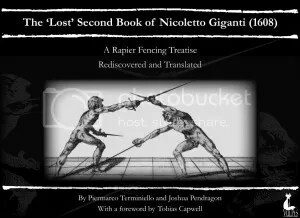 After centuries of waiting, Nicoletto Giganti’s ‘lost’ second book, written in 1608, has been rediscovered, verified and lovingly translated by Piermarco Terminiello and Joshua Pendragon. The discovery of an apparently unique extant copy of Giganti’s legendary second book is certainly a remarkable achievement … The release of a body of work from a great Renaissance master, thought lost (or never to have existed) for hundreds of years, is very exciting indeed, and a major new contribution to the modern effort to rediscover the lost arts of defence. It may be a little late for Mr Pallavicini, but one of this generation’s most exciting HEMA finds will be available this year, as a paperback and limited edition leather bound hardback. The paperback will be available on demand via Amazon. Publication of the paperback is expected on 15th November 2013, pricing TBC. Limited edition hardcovers are by pre-order only, as they will be individually prepared for each customer by Black Orchard Books. Please allow up to six weeks from the publication date for these to arrive. Limited edition hardbacks are available to pre-order from SpaceWitch at £75. 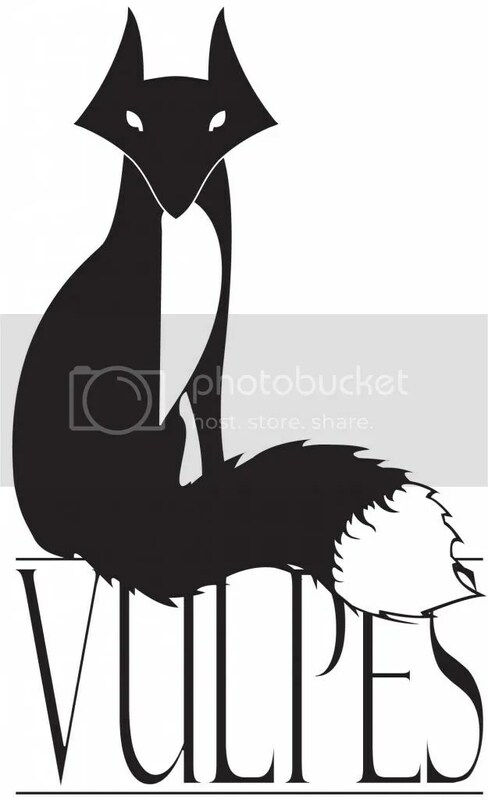 A maximum of 50 of these will be produced with embossed leather covers, made by hand. An ebook is being considered for future distribution.